Middlesbrough magician Pete Firman has a few tricks up his sleeves on his return to Teesdale this summer. Widely regarded as the UK’s leading comedy magician (Time Out), Firman is back in the region to conjure up his brand new show, Trickster, ahead of its month-long run at the Edinburgh Festival Fringe. He will be performing at the recently-refurbished Witham Hall in Barnard Castle on Saturday 21 June for Funny Way To Be Comedy Club. 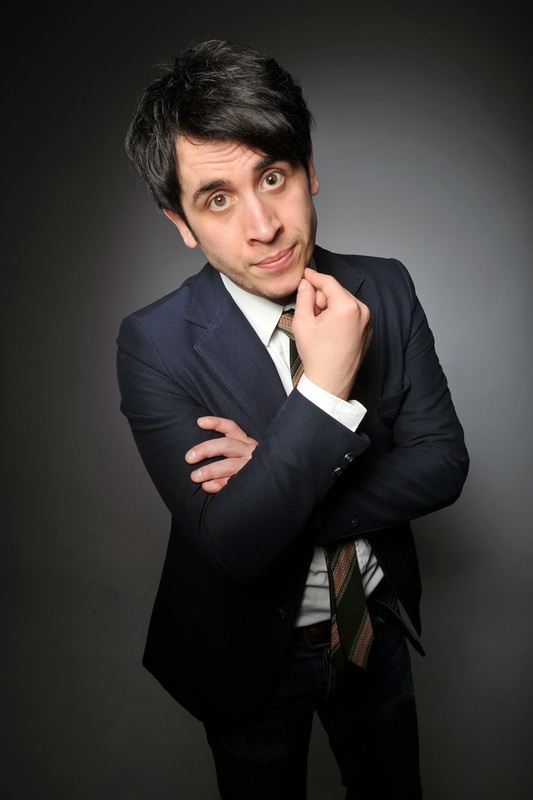 Peter Dixon, of Funny Way To Be, said: “I first met Pete Firman many years ago when I was in his audience and was brought on stage to have six eggs and a pint of milk poured into my shoe. “When the footwear was returned bone dry, many laughs later, I was first amazed and then realised this was a man with a fantastic talent. As one of the stars of BBC1’s The Magicians, the illusionist and comedian has also written and appeared on shows including Derren Brown’s 3D Magic Spectacular, Dirty Tricks and The Sarah Millican Television Programme. Pete travels to Teesdale as part of a star-studded summer programme of comedy in Barnard Castle featuring the likes of Hebburn creator Jason Cook, Phoenix Nights star Justin Moorhouse, Jo Caulfield, Patrick Monahan and 2012 BBCNew Comedy Award winner Lucy Beaumont. Support comes from Steve Shanyaski, who you might have seen on Jason Manford’s Comedy Rocksand The Comedy Store Presents… on Comedy Central. Tickets for the show, priced £10, are on sale now via funnywaytobe.com. Tickets for all Funny Way To Be shows are on general sale now from funnywaytobe.com.